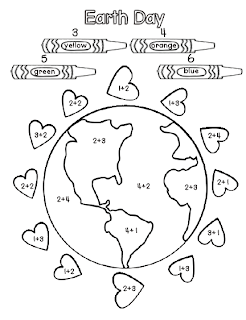 Click the picture to download this math page. We will also do a campus clean-up and work in the school garden. It says that the file doesn't exist. Was it taken down? 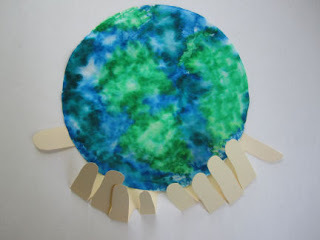 Very cute earth day printable! !